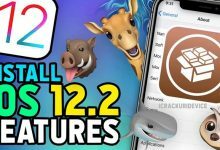 Jailbreak iOS 12 and iOS 12.0 Demonstration – Today we have breaking news on the iOS 12 jailbreak font! Min Zheng, senior iOS security engineer at Alibaba, tweeted proof of a new jailbreak. While this is certainly exciting, we’re still a ways off from a public release. 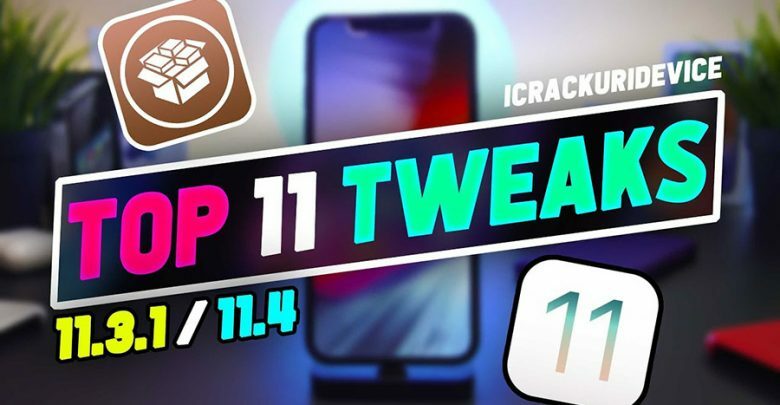 With iOS 12 on the horizon, let’s take another look at some jailbreak tweaks! Once we get an iOS 12 jailbreak, the following is what you can expect. As most of you know, the latest Electra jailbreak supports iOS 11.2 – iOS 11.3.1and iOS 11.4 beta. Today’s list of tweaks will function on all aforementioned Electra-supported firmwares. Prepare to enjoy your jailbreak even more! Apple’s annual iPhone event was broadcasted today from the Steve Jobs auditorium in Cupertino, CA. 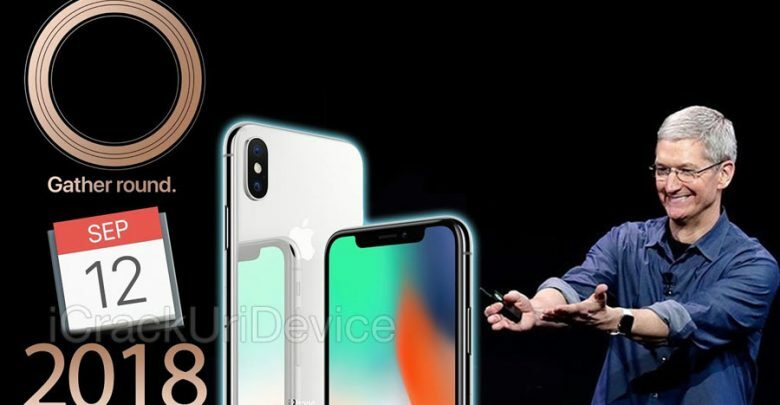 The company announced three new iPhone models (iPhone XS, XS Max and XR) and a brand new Apple Watch. You can watch Apple announce the aforementioned devices (and more) on this post. Below the break, you’ll find a stream for the Apple Event. 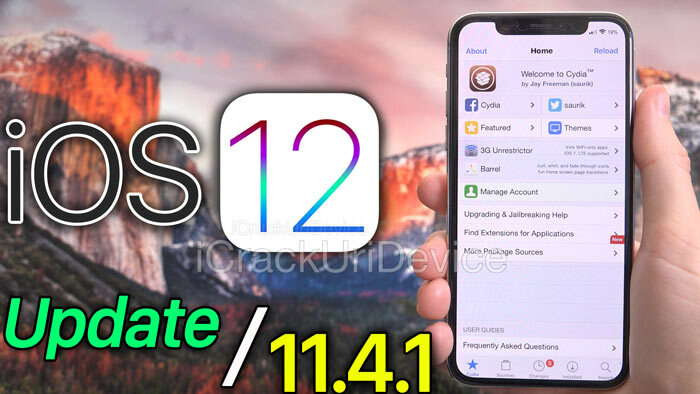 iOS 12 Jailbreak Updates: Kernel Exploit! 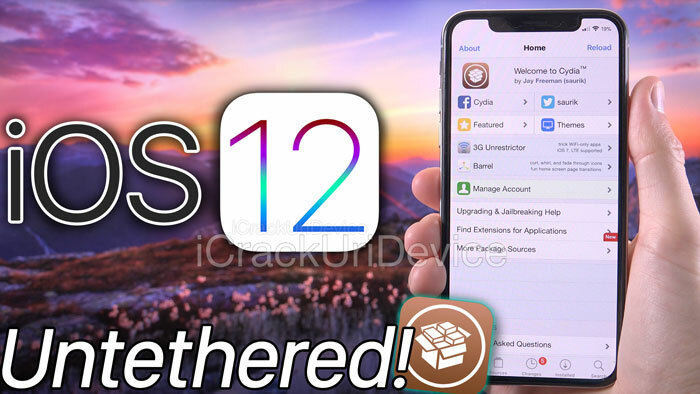 Jailbreak iOS 12 and iOS 11.4.1 Updates – Today we have incredibly exciting news to share regarding the development of a new jailbreak! It looks like jailbreaking will continue to thrive beyond the current iOS 11.3.1 jailbreak. Security researcher Simone Ferrini tweeted that he has successfully achieved “Kernel R/W” access on iOS 12 beta 12! 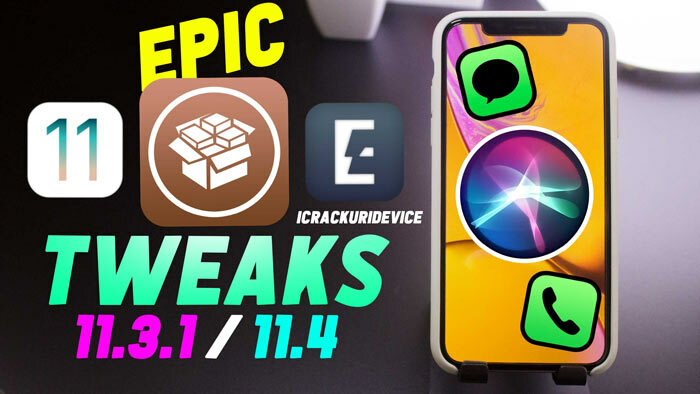 Top iOS 11.3.1 and 11.4 Jailbreak Tweaks for Cydia – Every week more Cydia tweaks are released that support the iOS 11.3.1 – 11.4 jailbreak! And thus we’re going to share with you the best brand new tweaks you can install right now. Today’s list is comprised of free Cydia tweaks that need only be installed to function. 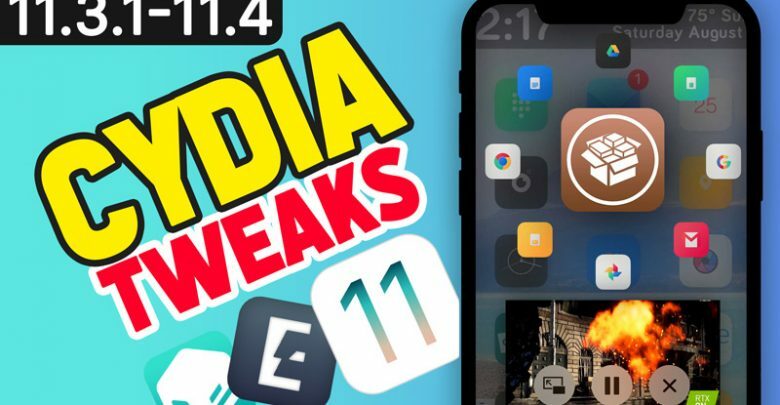 Jailbreak iOS 11.3.1 and 11.4 Get Video Wallpapers – Ensuing our recent top tweaks article for the iOS 11.3.1 and 11.4 jailbreak, we received a number of requests to cover one tweak in particular. 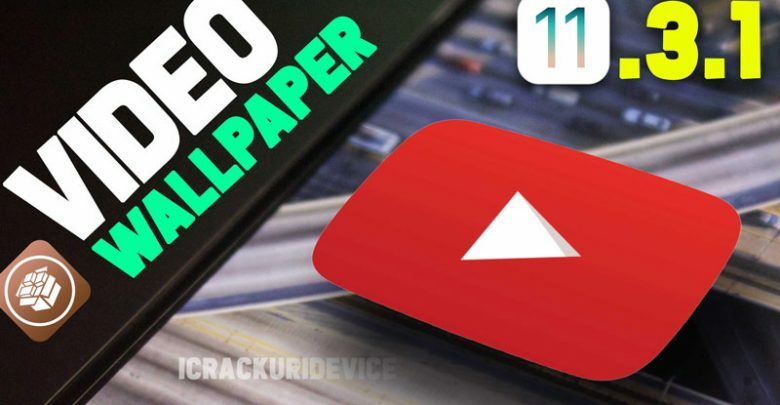 In today’s article, we’ll teach you how to set Apple TV video wallpapers on your device! 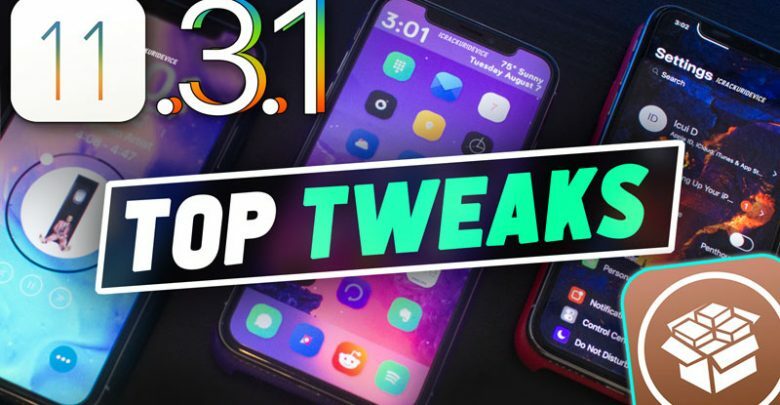 We have an all-new list of top Cydia tweaks to share with you for the iOS 11.3.1 – 11.4 jailbreak! 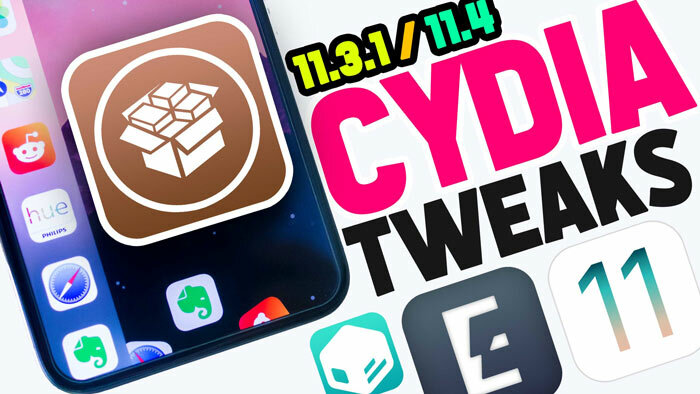 Today’s list features some of the best free/new Cydia tweaks currently available. If you’ve been looking for a way to spice up your device after you jailbreak iOS 11.3.1 or 11.4, look no further! BestTechInfo is iCrackUriDevice's Official Website. Founded in 2011, BestTechInfo has undergone a number of changes over the years. However, after 8 years, we continue to deliver jailbreak and tech news on a consistent basis. Jailbreak iOS 11.3.1 NO Computer - Electra & EASY! 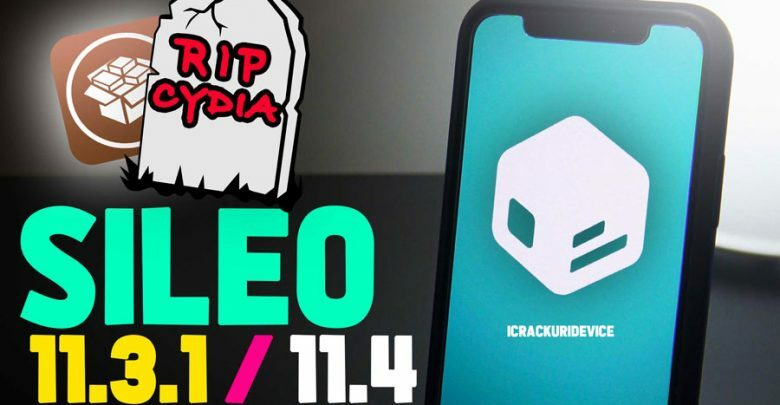 iOS 11.4 Jailbreak Downgrade / Update to Beta 3 for Electra Jailbreak! !